Since the release of the Play ‘n Go slot, The Book of Dead, it has risen quickly to a cult-like status and many players have asked us where they can claim some No Deposit Free Spins on this slot. 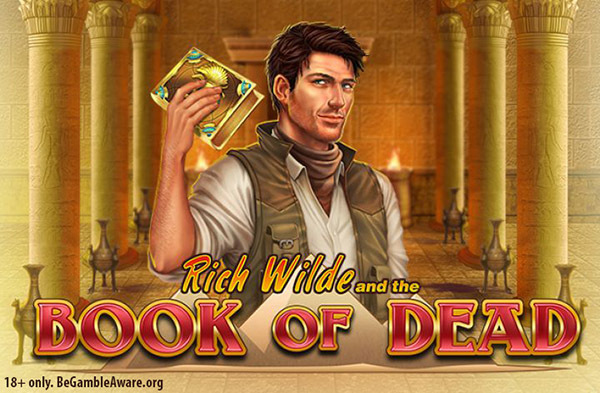 If you’re not familiar with The Book of Dead slot, it has an adventure-based theme where players join Rich Wilde on his voyage to find riches in the ancient Egyptian ruins. 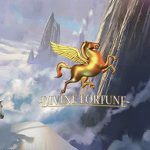 If you’re wondering where to find some Book of Dead No Deposit Free Spins then you’ve come to the right place. We have put together this list especially for you! A number of online casinos offer Book of Dead No Deposit Free Spins, including: VoodooDreams, LeoVegas, 21Casino, Dunder Casino, and NYSpins. Check out their Book of Dead No Deposit Free Spins offers below, as well as the fantastic welcome bonuses that they give to new players. Claim 20 No Deposit Free Spins on The Book of Dead Slot upon registration at VoodooDreams Casino. 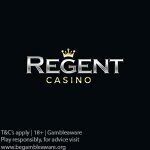 New UK players can look forward to a 100% bonus up to £100 + 20 Bonus Spins on the first FOUR deposits. 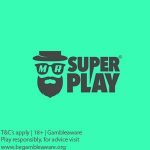 Deposits via Skrill and Neteller are not eligible for any bonus money. The wagering requirements are 35x the bonus. 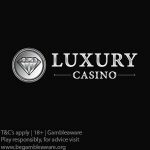 New players at 21Casino can claim an Exclusive 21 No Deposit Bonus Spins on The Book of Dead Slot on registration. 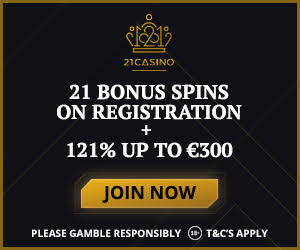 Claim your Exclusive 121% bonus up to €/£/$300. Use our Exclusive banners and links to claim this special offer! New players* at Dunder Casino can sign up for 20 Free Spins on registration. *Select players only from the following countries: Canada, UK, Finland, Sweden, and Norway. Canadian players will receive their No Deposit Free Spins on The Book of Dead Slot. Players residing in other countries will receive their Free Spins on the Starburst Slot. Free Spins will be given on the Starburst slot. Canadian players will receive their Free Spins on The Book of Dead Slot. NYSpins Casino is also giving new players 20 Book of Dead No Deposit Free Spins on sign-up. *Registration Free Spins are not available for players residing in the following countries: Germany, Austria or Switzerland.